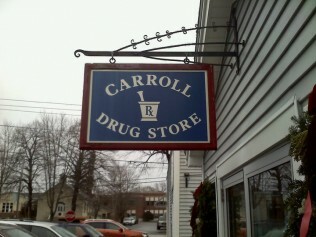 Carroll Drug Store was founded in 1929 by Phil Carroll and has been a staple in the Southwest Harbor community for more than 80 years. Purchased in 1994 by Eric Norberg, the store has seen a lot of changes over its lifetime. Carroll Drug Store now functions as a pharmacy as well as a market, which allows us to better meet the needs of our unique community. 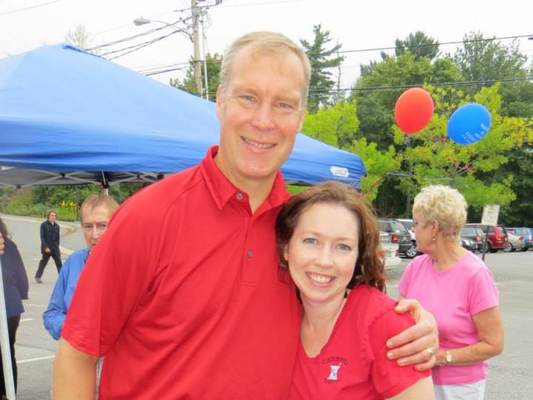 Eric Norberg grew up in Southwest Harbor, and after graduating from the University Of Rhode Island School Of Pharmacy in 1989, he had to come back. Eric even had the experience of interning in Carroll Drug Store under its previous owner. 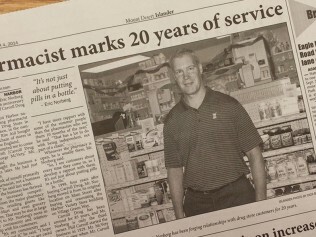 Eric now carries on the legacy of Carroll Drug Store and takes pride in serving the Southwest Harbor community.